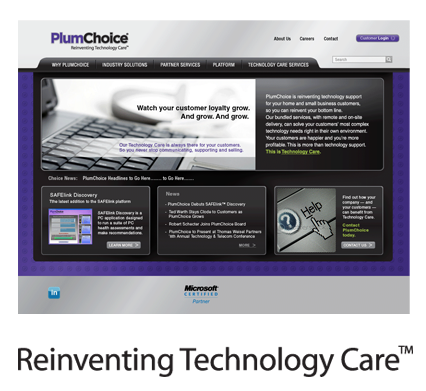 PlumChoice provided remote technical support services to individuals and small companies for a wide variety of products, including PCs, Macintosh computers, smart phones, notebooks, MP3 players, network devices, printers and digital cameras. The company had transformed its business model so that the majority of its revenues were being generated as a white label provider of technical support for OEMs, telcos, cable and retail companies. The company had made the decision to commit fully to the new business model, but had yet to decide on the long-term plans for its original direct-to-consumer business. 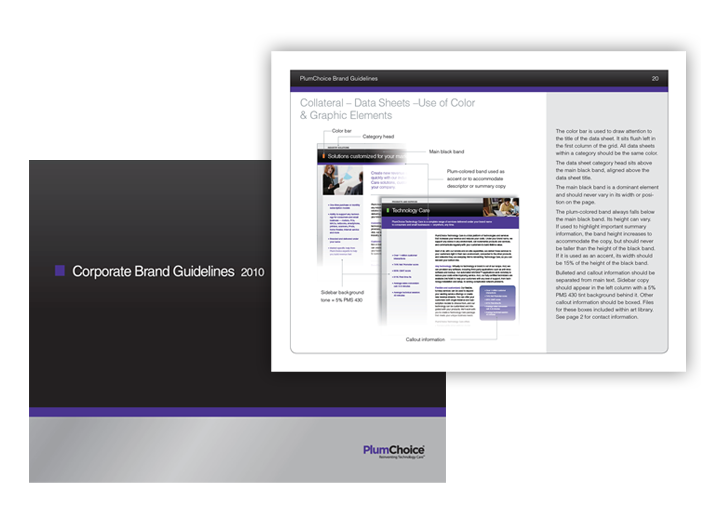 PlumChoice needed to develop its new brand, including brand messaging and design, and roll out that brand with a new website. We conducted a thorough discovery process and spent many hours in meetings with senior management to debate the challenges and opportunities. We conducted secondary research to develop a clear understanding of the market and the competitive landscape. 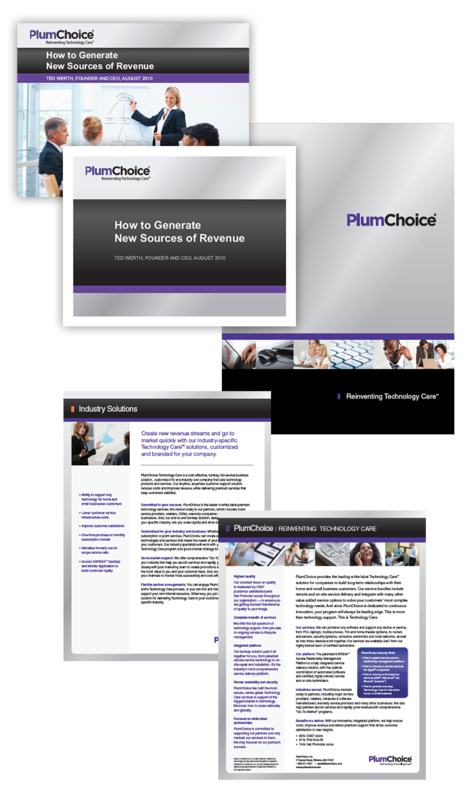 Plum Choice was providing a service unlike any other in the industry—a platform of technology-enabled services for business that create loyal customers and generate revenue for its customers. 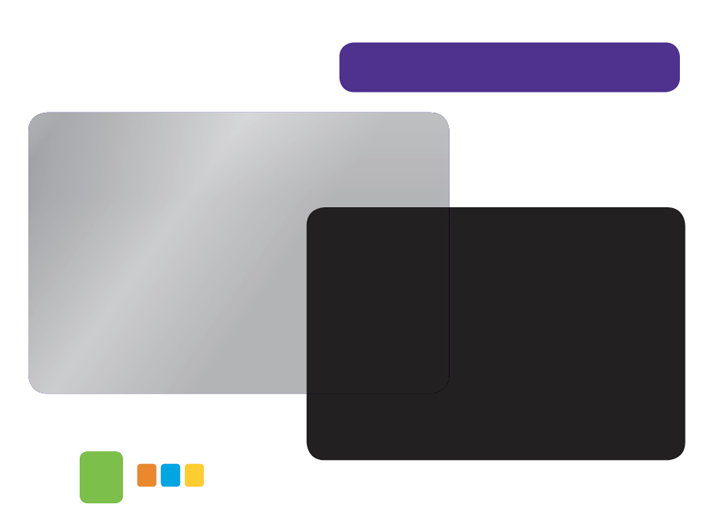 The PlumChoice brand was designed to be distinctive and powerful, built on bold application of color and simple shapes. The strength of the black and chrome is anchored by the plum color, chosen to be suggestive of the company name. The absence of ornamentation communicates simplicity, confidence and strength. We developed the brand guidelines. 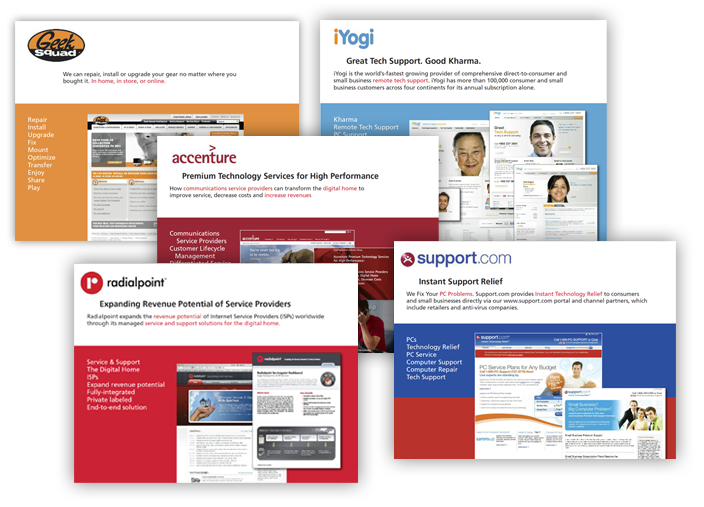 We applied the brand to marketing collateral and sales presentation templates. 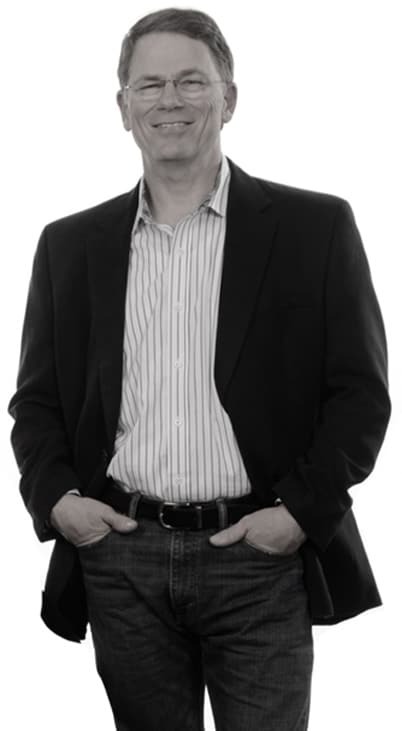 PlumChoice had arrived at the same crossroad that many growing companies do. They had been successful using one business model, only to find in time that there were more lucrative opportunities within its reach. However, current positioning was excluding the company from consideration for these new opportunities. So, the question was “How do we change our brand to allow us to compete for this work without turning our back on those customers who have been our lifeblood?” And the answers are rarely easy. In the case of PlumChoice, their B2B business was their future, but they weren’t willing to let go of the consumer business just yet. I love these challenges. They require tough decisions, creative ideas, and someone with the ability to guide a company through the evolution. I believe that is one of the greatest values we provide for our customers.